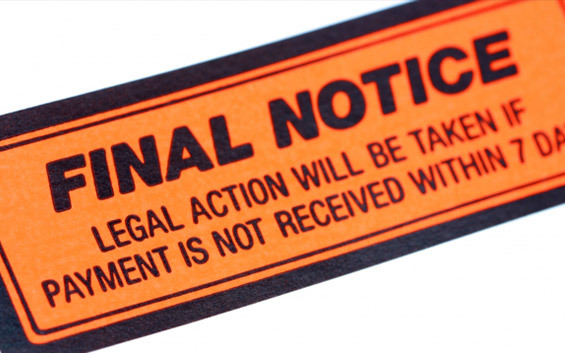 When you are unable to pay the installments for your motorcycle, car, house or loan, the company you owe money to would likely send a debt collector to your residence. Debt collectors who are employees of their company. Debt collectors who are tasked by the company based on a contract/power of attorney. Debt collectors are often difficult to face, especially when customers are having a financial difficulty. 1. Talk politely and admit that your are currently having a financial difficulty. Tell them that you will start paying again once you have the money. 2. Ask them to leave your house if they act impolitely. 3. Ask them to show their identity. 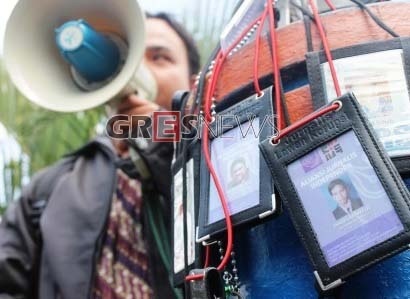 This is important to assure that they are not illegal debt collectors. 4. Make an agreement when you would start paying your installment again. Make sure that the agreement meets your financial capacity. Offering to pay in smaller instalments or for a longer period would be better than promising them to pay on time because your are under pressure while you are unlikely able to meet that promise. 5. Don’t let them confiscate the item. The item belongs to you. Your relations with the company is a debt agreement. The police has no rights to investigate debts. The company would likely charge you for fraud instead. 6. Report to the police if the debt collector confiscate the item by force as such action is a crime. 7. If you have to safe keep the item to someone else make an agreement with the party receiving the item. 8. Ask for assistance from a lawyer if you feel the problem is too overwhelming for you. 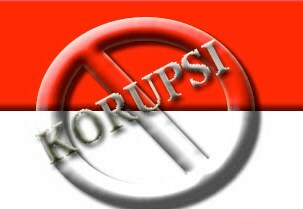 What if Jokowi Commits Corruption? Can You Sue Elected Election Candidates for Bogus Promises?